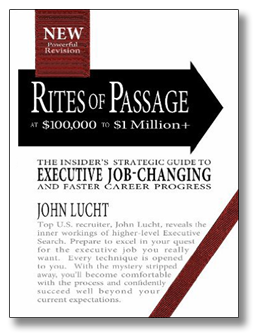 When making a career transition, we strongly recommend that executives read John Lucht’s Rites of Passage. Although dated in some areas, the book is an excellent resource for working with recruiters, offering excellent tips on interviewing, networking, and writing an effective resume. 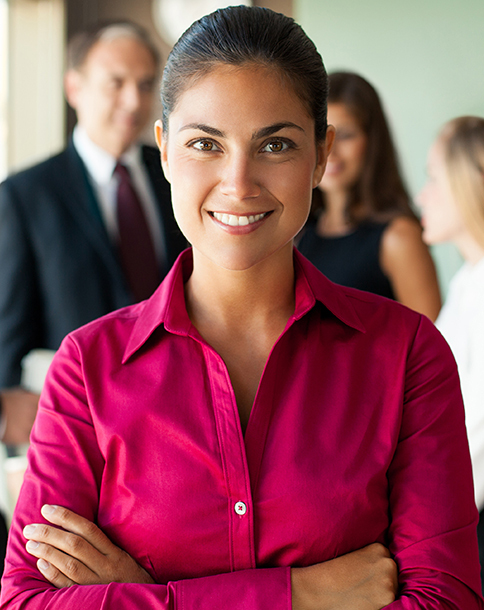 KFA is a retainer-based executive search firm dedicated to senior-level assignments in the life sciences. Executives from biotech, medical device, pharmaceutical and other life science service companies seeking positions at the Vice President level and above are encouraged to share their credentials with us through the link below. KFA holds all candidate information in strict confidence. Your information will not be shared outside our company without your prior knowledge and approval.